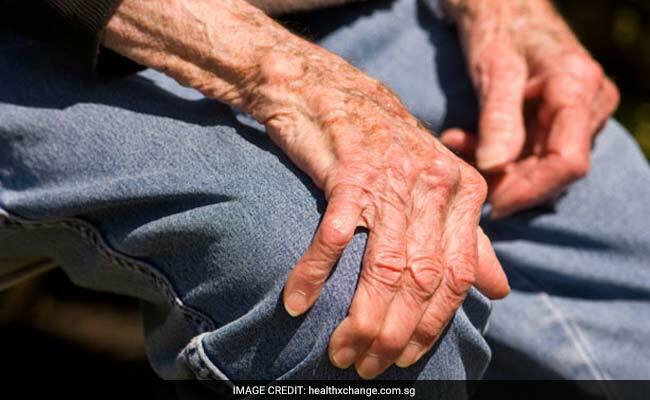 Researchers have uncovered a potential cause of Parkinson's disease which may also help combat drug-resistant strains of tuberculosis (TB). 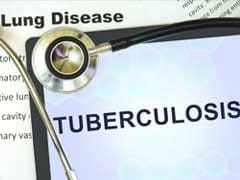 Researchers have uncovered a potential cause of Parkinson's disease which may also help combat drug-resistant strains of tuberculosis (TB). The biological causes of Parkinson's remain largely unknown, making it more difficult to develop and improve treatments. The study, to be published in The EMBO Journal, showed that the mechanism our immune cells use to clear bacterial infections like tuberculosis (TB) might also be implicated in Parkinson's. "We think that this mechanism might also be at play in Parkinson's disease, where abnormal masses of protein called 'Lewy bodies' build up in neurons in the brain and cause damage," said lead author Susanne Herbst, post-doctoral student at the Francis Crick Institute -- a biomedical research centre in London. "Drug-resistant TB is a serious emerging problem, and boosting the body's own immune defence against TB is an important step in the battle against antibiotic resistant strains," said Max Gutierrez from the Crick. By studying what LRRK2 does in immune cells, the researchers found that deleting the LRRK2 gene or treating the cells with an LRRK2 blocker significantly reduced levels of mycobacterium tuberculosis (Mtb). The results were also supported by experiments in mice. 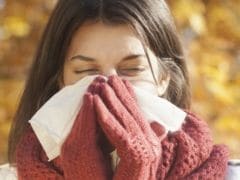 When the researchers deleted the gene for LRRK2 in mice, they found that they exhibited an enhanced early immune response to TB infection, and had significantly lower levels of Mtb in their lungs than control mice up to two weeks after infection. "By studying TB, we have found a possible explanation for why LRRK2 mutations are a genetic risk factor for Parkinson's disease", Susanne noted. "LRRK2 inhibiting drugs are already being developed to treat Parkinson's disease and we're trying to see if we can repurpose them as a potential new TB therapy. This should be relatively straightforward because TB infects the lungs, so the LRRK2 inhibitors wouldn't need to cross the blood-brain barrier like they do in Parkinson's disease," said Susanne.